Today we have for you "Slow Dancer" from Noah Gundersen. The clip was directed by Ryan Booth for Contrast Films. The song is from his latest album Carry The Ghost. Check out the video below. 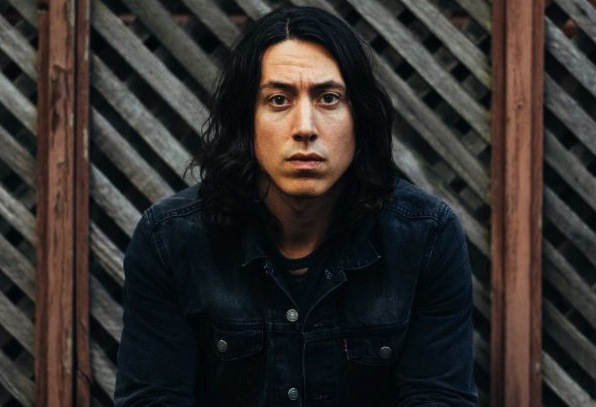 Noah Gundersen is on the road for a string of shows. NYC, if you don't already have tickets, you're out of luck. His show at Rockwood Music Hall on April 28 is sold out. You can pick up Carry The Ghost HERE.